Welcome to Silva Opus; the small, family-run business dedicated to providing the best quality Home and Garden furniture. Take a look through the range of products we sell online or get in touch with us to discuss a custom project! No matter the request we will do our best to make it a reality and if it's something we can't do, we will certainly help you get in touch with some of the best tradesman in the business! Get involved or book your tickets for Opus Wood & Craft Fair on the 6th & 7th July 2019! 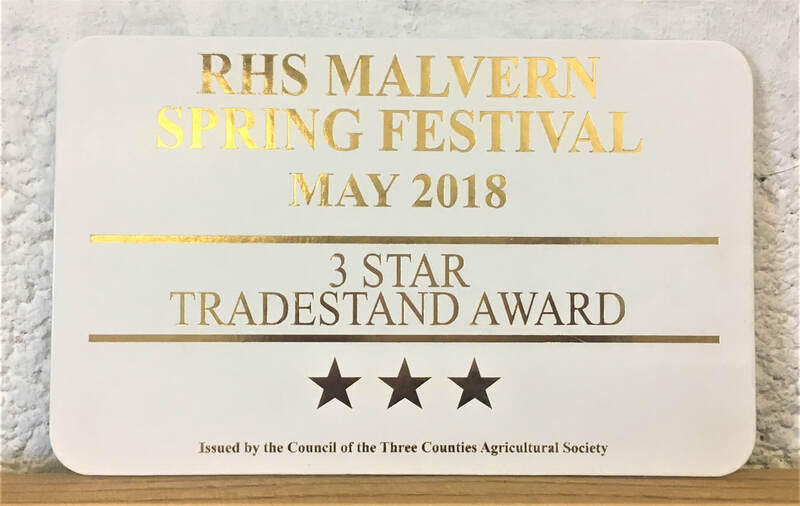 To our delight we received a 3 star award from the Royal Horticultural Society when we returned from the Spring Festival. RHS judges are known for their tough judging which makes this award all the more exciting for us. Fingers crossed for next year! 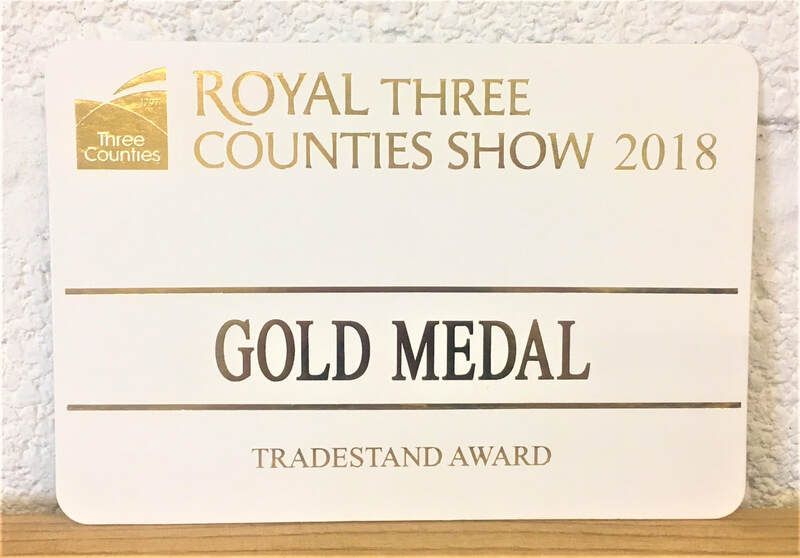 After being awarded a bronze award in 2017 we were thrilled to be receiving a Gold Medal in our category! 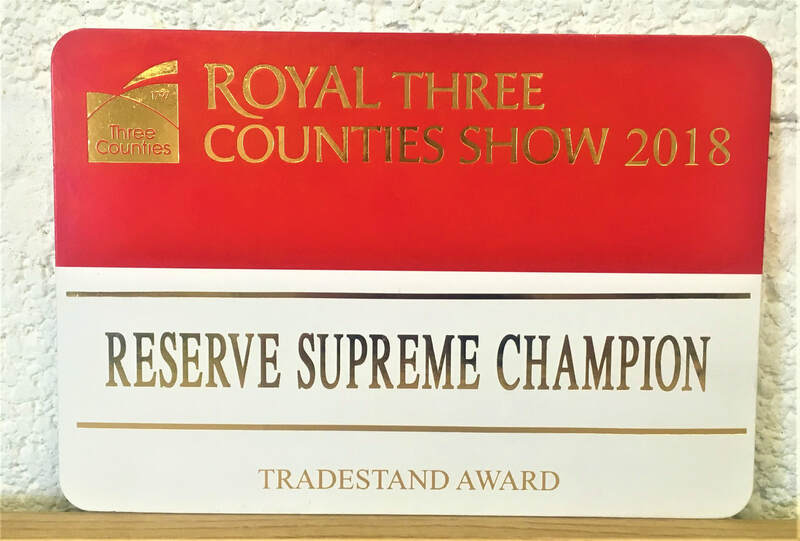 Just as we had stopped beaming from the Gold Award the judges had returned to give us this; RESERVE SUPREME CHAMPION across the entire showground of trade stands. Its safe to say we were almost in tears at this point. This kind of recognition for us being such a small business is overwhelming and we are unquestionably grateful! Time to sort some frames! Our first show of the season and our first time at RHS Malvern Spring Festival was a huge success. We had a great week at the showground and met some truly lovely people! ​We cant wait for next year, and more importantly, our next show, which also happens to be in Malvern. ​Come see us at The Royal Three Counties Show in June and take a look at some of the photos from last week! We like to take our business out and about with us! In 2016 we attended approximately 10 Agricultural Shows and Wood Fairs. This year we hope to do more wood fairs. Keep a look out on our calendar to see when we are next near you! ​Click here to view our show calendar!